When variety was king – HubNut – celebrating the average! The 1980s was one heck of a decade. It boggles the mind to consider the variety of cars available to a new-time buyer. Would sir like his best-selling repmobile in blobby rear-wheel drive form (Ford Sierra) or boxy front-wheel drive (Vauxhall Cavalier, until 1988 when that went blobby too)? A smaller family car? How about a hydropneumatic Citroen BX? Or a rear-wheel-drive Volvo 340 with constantly variable transmission? Need more room for the family? A Nissan Prairie may be just the thing, or a Peugeot 505 with three rows of seats, or one of those new-fangled Renault Espace people carriers? My own fleet reflects the huge variety available from just one manufacturer at one time. 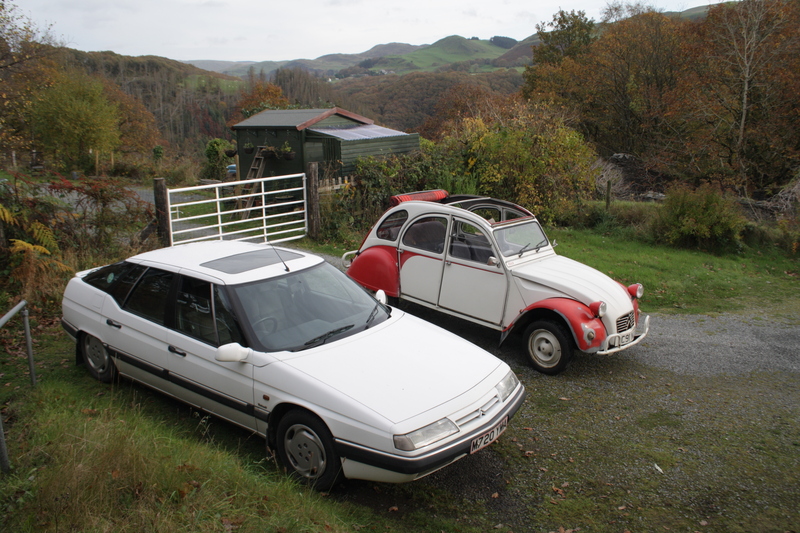 Yes, in 1989 and 1990, Citroen sold the 2CV alongside the incredible XM. In 1989 and 1990, you could buy either of these brand new! It’s hard to imagine two more different cars. One is packed full of clever hydraulics and electronics, the other is about a simple as a tin opener. One is flat-out at 70mph, the other is wafting along serenely at 2500rpm. Both contain wonderful engineering, but only one feels robust. Both have supremely compliant suspension, but only one corners on its doorhandles. I love them both. It’s down at the bottom end of the market that things were most interesting in the 1980s. The 2CV was, by then, just a cheap banger. Its rivals came in many varied forms. The rear-engined, Commie-era Skoda Estelle. The front-engined, rear-wheel drive Russian Lada Riva. The tiny, rear-engined, even-slower-than-a-2CV Fiat 126. The most advanced budget rival was probably the Yugo – it was at least front-wheel drive. Each of these cars had a very distinctive look. Today, cheap cars are actually entirely competent, and they do all look rather similar – even the Chinese MG3. You can’t even easily spot a base model these days – Dacia Sandero aside, and that’s only because cheap ones only come in white. Even further upmarket, a Vauxhall Astra SRi carries very few queues to its alleged sportiness. Where is the sporty red trim that makes a Mk2 SRi so easy to spot? I’m therefore very glad that I grew up during the 1980s. Not only could I tell the difference between those cheap bangers on sight, they all sounded different too! When I drive the 2CV, people turn around as they wonder what on earth is making such a frightful noise. Cars don’t do that anymore. How did it all go so wrong? For now, I’ll just enjoy variety entirely of my own making. Just like the good old days. Totally agree. 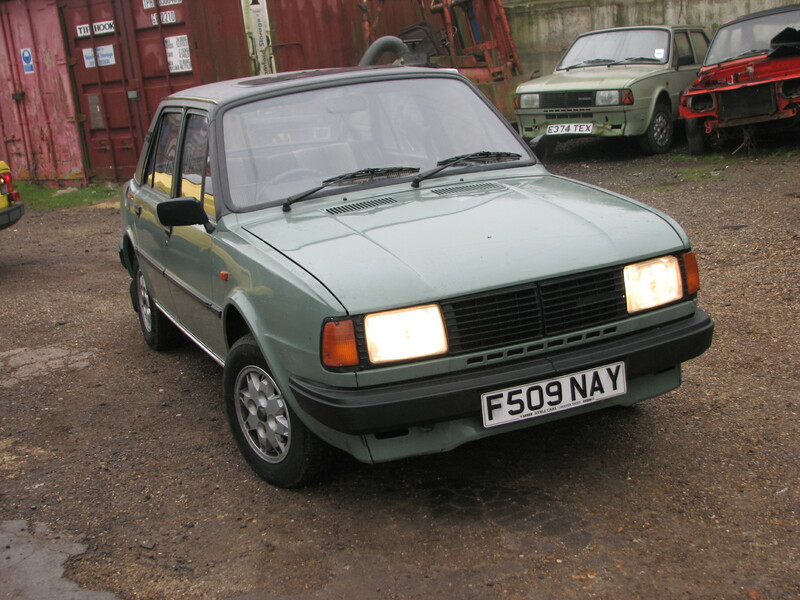 Great blog and you’ve picked cars that I’ve either owned or have secretly wanted to own. Yes – even the Skoda. Back in the day, you couldn’t give the Skoda away. Now you’ll be lucky to find one under four figures. Top marks for buying an XM. Even though I’ve recently had problems with my 2.1 TD auto, I still love them although the auto can be a bit of a problem if one wants to use them as a daily driver. The manuals are fine and better on fuel.